Can you live without your mobile phone for a day? You might or probably you might not. The chances are more that you would go insane when you don’t find your phone. Smartphones have become an inseparable part of our daily lives. Starting from the morning alarm to the staying in constant touch with family & friends, getting your hands on the latest news or even urgent mails exchange and more, the list of what a smartphone can do is getting longer year by year. If stats are supposed to be believed, in the year about 2.32 billion people worldwide own a smartphone and getting a hang of it. Raising the bar to 2.53 in 2018, the percentage of the smartphone users is consistently going up. With the rise in the number of people using the phones, the mobile app trends would also get better and better keeping in mind the ease of the users. For now, we’ll focus on the mobile technology trends that you might witness in the 2018 – all of which you’ll be benefited with being involved in app development as a brand or a marketer. Finally, the age of Virtual Reality has made it to all parts of the world. Now, you’d be the witness that the big players have started to invest in VR because of the popularity. In 2017, AR and VR had to go beyond the entertainment and gaming. 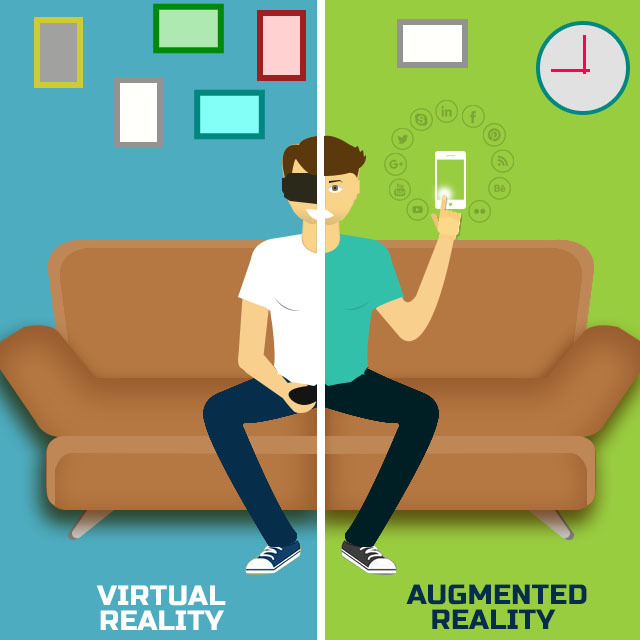 In addition, Augmented Reality too has made it quite big in the tech world. Both the techniques have the qualities that can transform the way people use their smartphones. Bringing alive the nearby location to reality, AR has opened up options for entertainment whereas; VR keeps the user in an environment that is unreal but gives a feeling of being actually there and experiencing it. 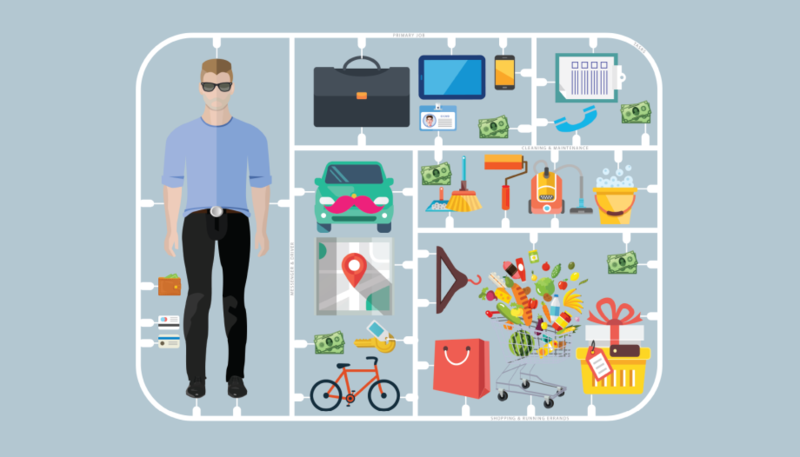 The benefits of AR implementation will be such that it will allow the product and services to be presented along with visual experience and with VR products can be showcased in virtual showrooms without using much space. Provides a 3D vision of products. Can you deny the fact that on-demand apps are gaining popularity day-by-day? This is no secret that online apps Uber, Foodpanda, and the biggie like Amazon have only seen the way to heaven since they were introduced to the commoners. Why shouldn’t they succeed when they are doing a great deal in providing customers with both goods and services tailor-made for them. Making the lives of the customers easy, you would be able to see a lot of on-demand apps coming up in the year 2018. From cleaning services, laundry services, and beauty services to restaurants, traveling the list is endless. Why are these so popular? Timely delivery - no matter what you’re looking for, the work gets done once and for all. Easy payments - the customers can make the payments through credit cards, net banking or other methods. If you take a look at 2017, you’ll find a number cloud driven mobile apps. A number of mobile app developers have invested their time and efforts in using the cloud technology which has become a quicker as well as easier method that gets data without hampering the phone’s internal memory. For example, Dropbox and Google Drive are some of the biggest names when it comes to cloud apps. That’s not it because the coming year will be bigger and better. 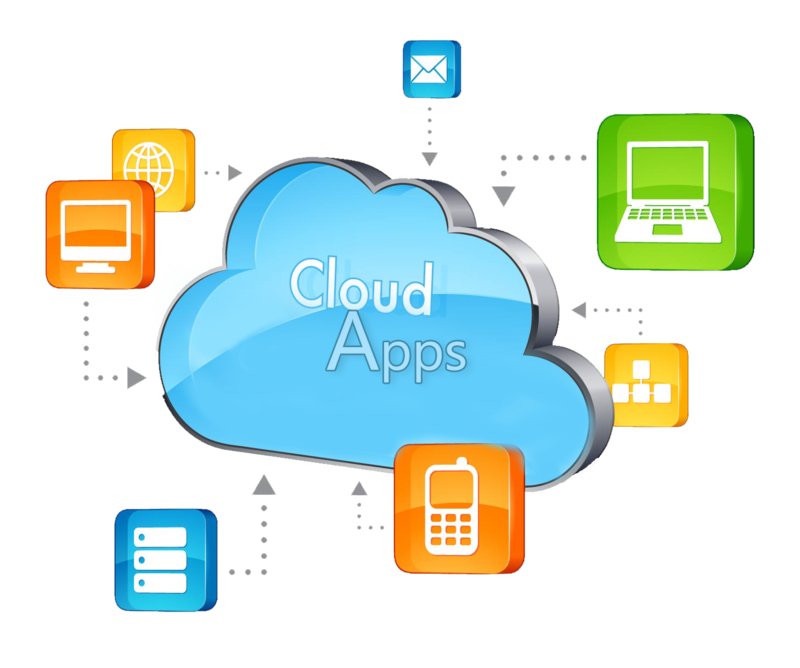 Cloud-based apps are important and gaining popularity because the user can reach out to their data anywhere at any time. All you need is the id and password of the account verification. When you talk about easy accessibility or approach to the various Social Media apps, you would just say that there’s nothing big about connecting to Twitter and Facebook. However, what is new in the industry is the use of OAuth. According to Wikipedia, “OAuth is an open standard for access delegation that’s used as a way for Internet users to grant websites or applications access to their information on other websites but without giving them the passwords.” Now, with the growth of social media optimization, sharing photos, videos, status updates to the various networks is becoming a lot easier. 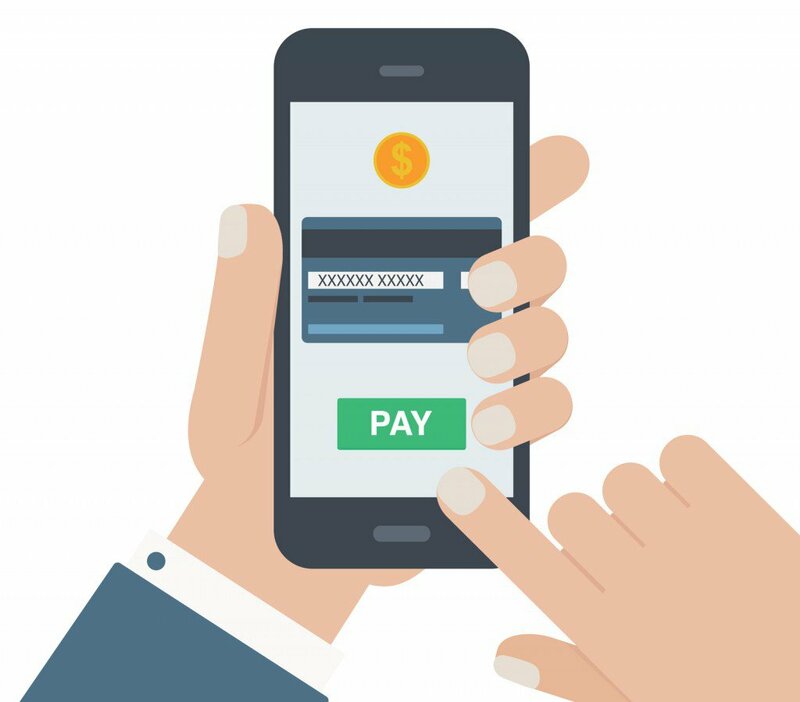 You might have become accustomed to making the payments with the help of your Debit/Credit Cards but the introduction of Apple Pay and Google Wallet, customers are gradually shifting towards m-commerce (mobile commerce). Mobile apps are an integral part of the common man’s life and Mobile App Development is at its prime in today’s time. There’s a lot to watch out for in the year 2018. Watch this place for best and the worst of the happenings.